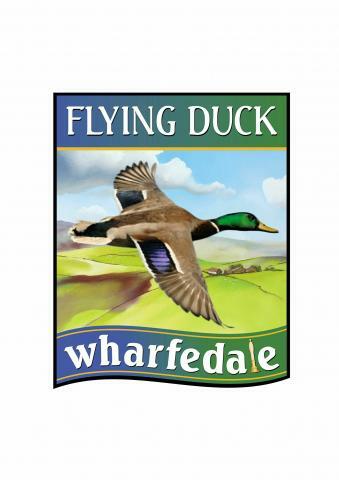 In 2015, one of the partners of the Flying Duck was instrumental in starting a special late evening bus service linking many of the pubs in Wharfedale to Ilkley and Skipton. This allows walkers to enjoy an evening meal in the Dales and get a bus home to link to the last trains to Leeds and Bradford and also allows residents of Wharfedale a chance to get home after a night in Ilkley. 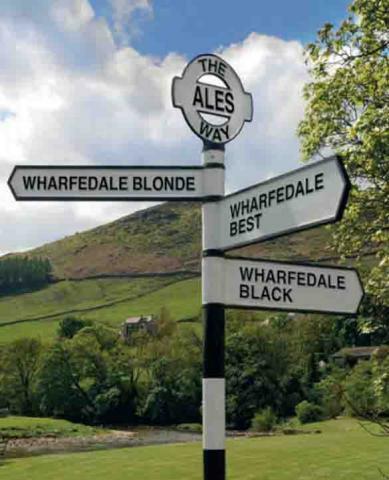 Following parts of the 'Dalesway' long-distance path, a number of the pubs up Wharfedale are on a 50 km (30 mile) route from Hubberholme to Ilkley. Any good pub needs to be the centre of any community and we are proud of our involvement in all sorts of activities in Wharfedale. We try to support local clubs and societies who use our upper rooms free of charge and are proud to have worked with various charities and sports clubs. As founders of the very successful Ilkley Beer Festival, we are obviously proud to still support this as our successors in Ilkley and District Round Table build it up year on year.